Find spectacular vineyards and estate wineries just minutes from Lompoc in the Sta. Rita Hills wine appellation. Lompoc area wineries were praised by Sunset Magazine as the “New Wine Country” – and are known for exceptional pinot, chardonnay, and other cool climate wines. Many of our local winemakers, who specialize in producing wines from the grapes grown in Sta. Rita Hills vineyards, have won prestigious awards and 91+ or higher ratings from Wine Spectator Magazine. So expect the best… you won’t be disappointed. 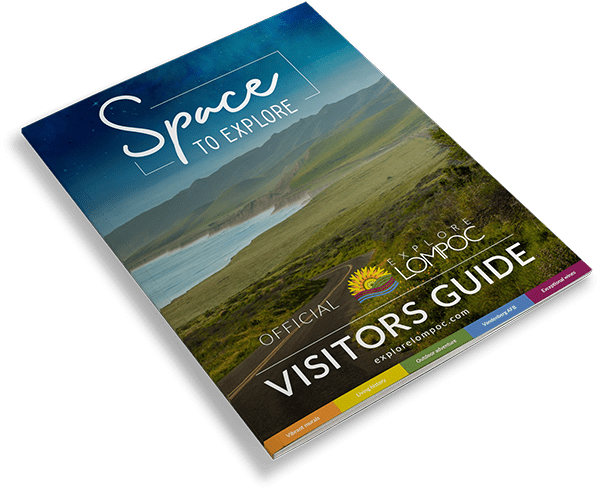 Come explore Lompoc Wine Country! And be sure to check out our boutique tasting rooms in the Lompoc Wine Ghetto and in Midtown Lompoc where our local winemakers are producing small batch wines you won’t find anywhere else! Click on map pin for details.